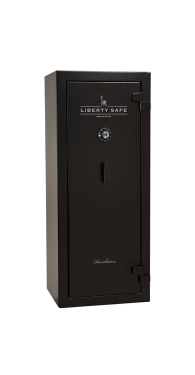 Gun Safes - Gun safes by Liberty, Amsec, Champion, Fort Knox, Superior..
West Coast Safes displays the largest selection of name brand “American Made” gun safes and shotgun safes in Southern California. 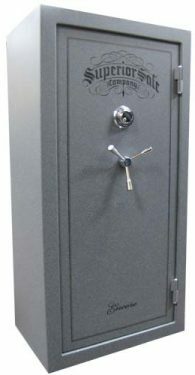 Our safes are available in a variety of sizes, fire ratings and burglary ratings to meet every budget. 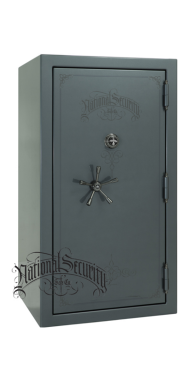 Choose from American Security gun safes (Amsec safes), Liberty safes, Champion safes, National Security safes, Summit safes, Fort Knox gun safes, Browning safes, Browning Pro Steel safes, Graffunder safes and Vaults and Superior safes. 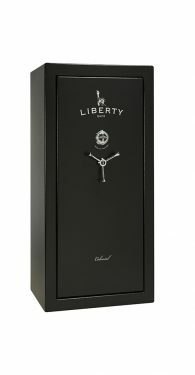 Liberty, America’s best selling brand of gun safes for over a two decades, offers safes from the economical to the extremely high-end. 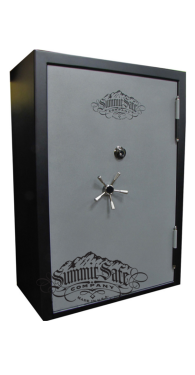 We also carry Summit safes which have made it a priority to put more steel in their safes than any comparably priced competitor in the industry. 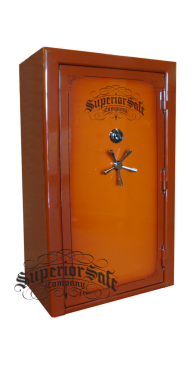 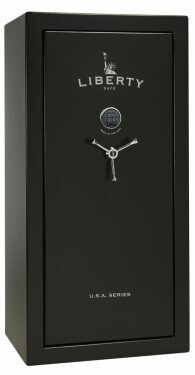 Then there are Superior safes with the only triple-step door in the gun safe industry today. 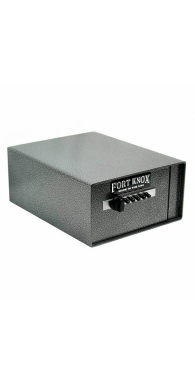 With so many options, we understand what a difficult undertaking it can be to make the absolute best decision. 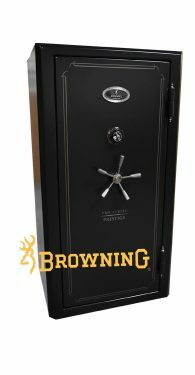 That is why our professional safe experts are available to assist you. 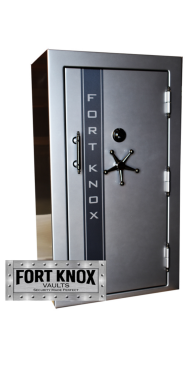 Plan a visit to our Ontario, CA showroom. 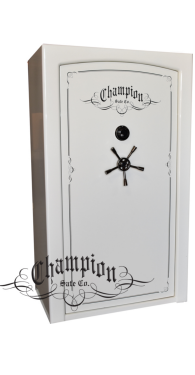 West Coast Safes is open the longest hours of any safe showroom in Southern California, 10am – 6pm, Monday thru Saturday and has the largest display of safes in all of Southern California. 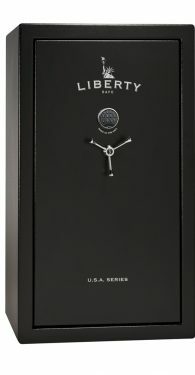 The task of choosing the right safe to fit your long term needs becomes so much easier when you can look at and touch all of the major “made in the USA” safe brands in one location. 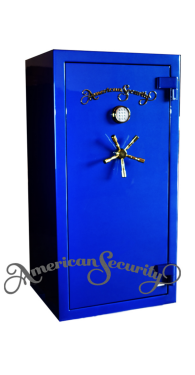 See Amsec (American Security), Browning, Champion, Fort Knox, Graffunder, Liberty, Superior and Summit gun safes everyday in our massive showroom. 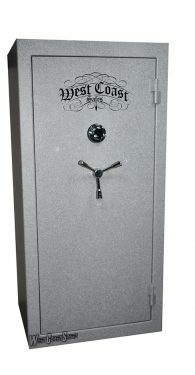 West Coast Safes has been the go to premier showroom of safes since our beginnings in 1990. 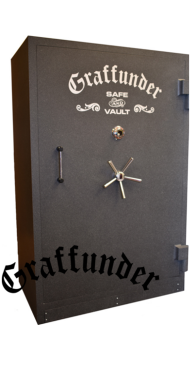 Today we are by far the largest display of safes in all of Southern California. 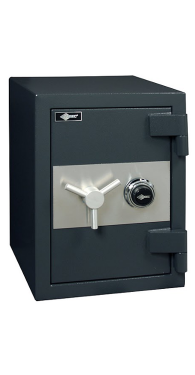 Come in, call or email to talk to one of our safe and vault experts. 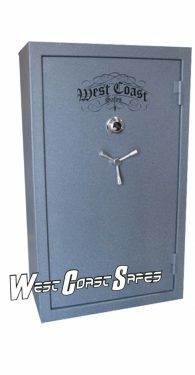 West Coast Safes has a combined 115 years of safe experience within our showroom walls.